The Social Studies Lab: Kahoot! Kids Love It!!! Pre-Assessment--Use Kahoot! to gauge students' background knowledge before beginning a unit. If the students have a strong background knowledge of a certain aspect of the unit but lack knowledge in another, you know where to focus your attention during lessons. Formative Assessment--See how much of the knowledge the students retained at the end of a lesson. 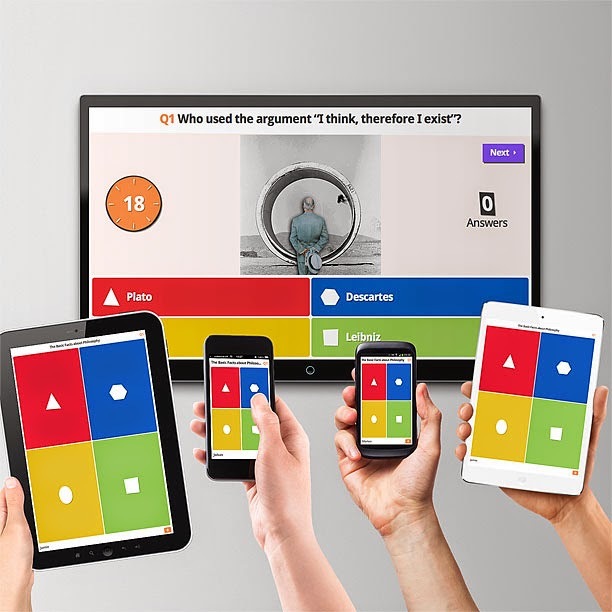 Review--replace your old review games with Kahoot! Students will actually be excited to review for a test for once. 21st Century Skills--One of the most important aspects of 21st century skills is not simply instructing students how to consume technology, but to use their knowledge to create technology products of their own. In this format, students can create quizzes of their own to share with the class. I can speak from personal experience when I say that Kahoot! gets the students extremely active. Even the most unresponsive students became excited when they know we will be playing Kahoot! Give it a try and let me know if you find any new ways to use Kahoot!